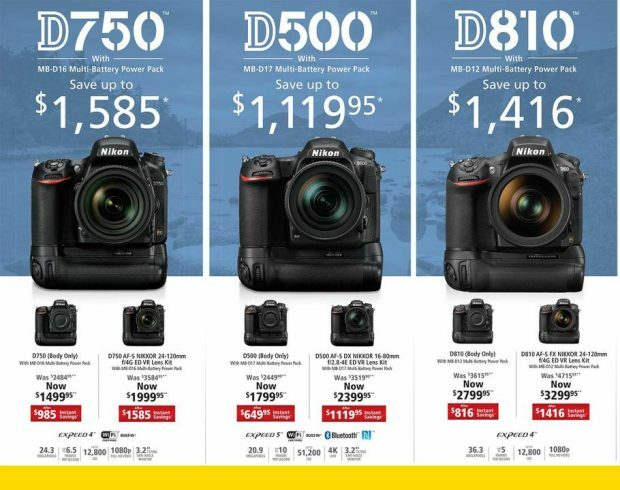 These are Best Nikon Black Friday Deals 2017 ! Author adminPosted on November 24, 2017 November 24, 2017 Categories Nikon DX Lenses, Nikon FX LensesLeave a comment on These are Best Nikon Black Friday Deals 2017 ! Hot ! KEH Used Black Friday Sale: 25% Off Featured & Accessories, 10% off all Cameras and Lenses (365-Day Warranty) ! KEH Camera has released their Black Friday sale on their Used cameras and lenses today. You can use promo code “BF17A” at checkout to get 25% off featured products and 10% off everything else. This Black Friday sale starts now, and and runs through Sunday, 11/26. Author adminPosted on November 24, 2017 November 24, 2017 Categories Nikon Accessories, Nikon DX Lenses, Nikon FX LensesTags Used Camera DealsLeave a comment on Hot ! KEH Used Black Friday Sale: 25% Off Featured & Accessories, 10% off all Cameras and Lenses (365-Day Warranty) ! Hot ! Flashpoint eVOLV 200 TTL Pocket Flash Dual Head Nikon Kit for $531.20 at Adorama ! Adorama Camera has a super hot Black Friday deal on Flashpoint eVOLV 200 TTL Pocket Flash Dual Head Nikon Kit for only $531.20 , You must apply coupon code “FJHBF2017N” in-cart to see the deal. Author adminPosted on November 23, 2017 November 23, 2017 Categories Nikon Accessories, Nikon Speedlight FlashTags FlashpointLeave a comment on Hot ! Flashpoint eVOLV 200 TTL Pocket Flash Dual Head Nikon Kit for $531.20 at Adorama ! Rumors: Nikon D5s Announcement at CES 2018 ? The Nikon D5 has already released almost two years now, it is time for upcoming Nikon D5s, according to NR, the upcoming Nikon D5s could be announced at CES 2018 in January. Author adminPosted on November 23, 2017 November 23, 2017 Categories Nikon D5sTags AF-S NIKKOR 180-400mm f/4E TC1.4 FL ED VR Lens, CES 20182 Comments on Rumors: Nikon D5s Announcement at CES 2018 ? 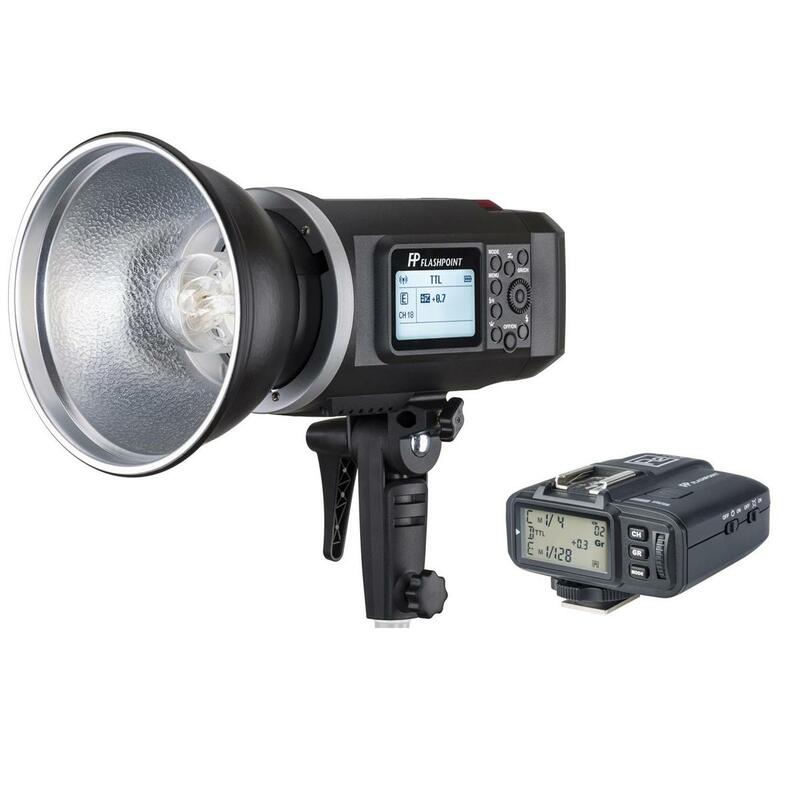 Hot Deal – Flashpoint XPLOR 600 HSS TTL Monolight with R2 Transmitter $549 at Adorama ! 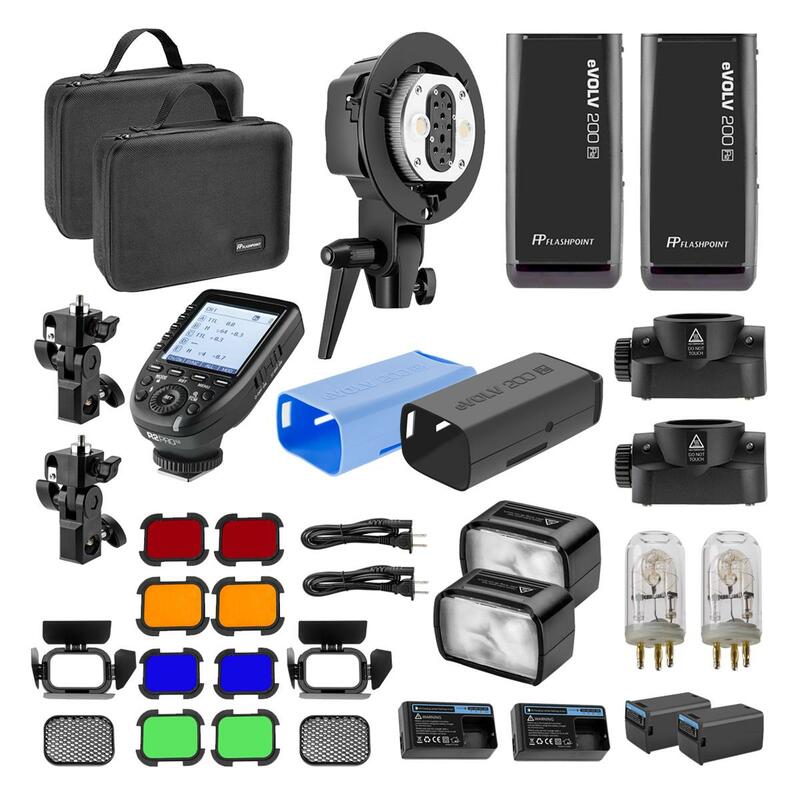 Adorama has a super hot deal on Flashpoint (Godox) XPLOR 600 HSS TTL Monolight with R2 Transmitter for $549.00, $200 off than regular US price. This is a limited time deal, will be expired very soon. Author adminPosted on November 22, 2017 November 22, 2017 Categories Nikon Speedlight FlashTags FlashpointLeave a comment on Hot Deal – Flashpoint XPLOR 600 HSS TTL Monolight with R2 Transmitter $549 at Adorama ! 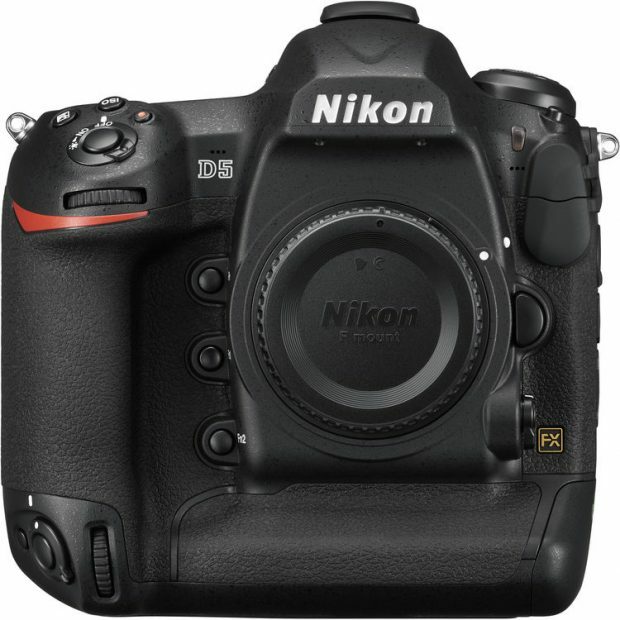 According to NR, Nikon USA authorized dealer Amazon US now shipping out Nikon D850 cameras pre-ordered on October 7th, 2017. Hot ! KEH Used Black Friday Sale: Up to 25% Off and 365-Day Warranty ! Author adminPosted on November 17, 2017 November 24, 2017 Categories Nikon D3400, Nikon D5, Nikon D500, Nikon D5300, Nikon D5500, Nikon D5600, Nikon D610, Nikon D7200, Nikon D750, Nikon D810, Nikon Deals, Nikon DX Lenses, Nikon FX LensesTags Used Camera DealsLeave a comment on Hot ! KEH Used Black Friday Sale: Up to 25% Off and 365-Day Warranty ! 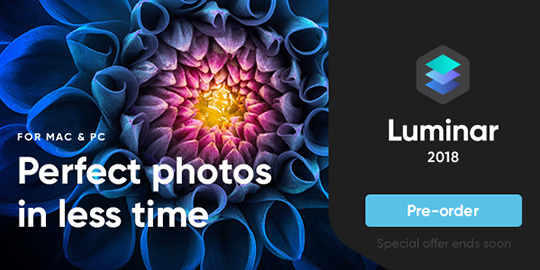 The Luminar 2018 Pre-Order pricing and free offers for both Windows and Mac is set to expired tonight, after tonight, you may not get instant rebate price and free offers. You must place the order before November 16th, 2017.